The most frequently accessed district resources—Calendar, Menu, School Choice, Transportation, and Unified Classroom—are now readily accessible from the homepage. It is now easier to directly access the full list of Dallas ISD schools and their websites through the drop-down menu. Check out the “I Want To” box in the top right corner. We will update this throughout the school year to respond to specific questions that come up. Turning on the High Contrast button in the top right corner will ensure the website is easily legible for anyone with visual impairments. 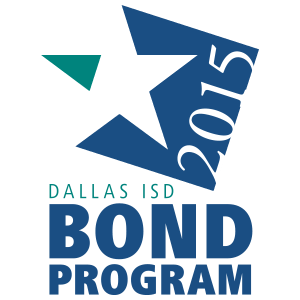 We are still sharing the great stories happening every day in Dallas ISD. If you know of a great story for consideration, please fill out this Dallas ISD News Request Form. We will continue improving this website. Please email any feedback or comments to webservices@dallasisd.org, and we are looking forward to a great 2019!